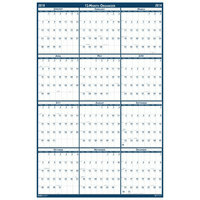 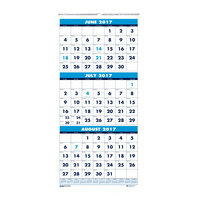 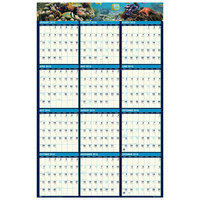 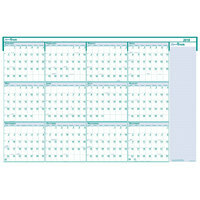 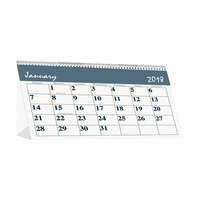 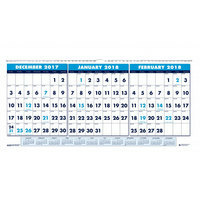 If you or your office staff members need a way to keep track of dates and commitments at work, try a desk calendar. 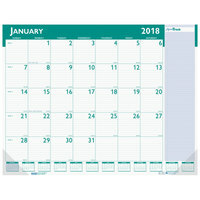 These products are large enough to write more detailed notes under each date, and their bright colors will make them stand out. 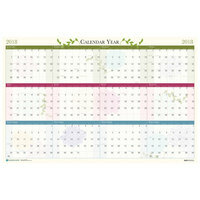 You can even purchase coloring book calendars with doodles to fill in on each page. For more office supplies, check out our pens and accessories, markers and highlighers, and erasers and correction tools. 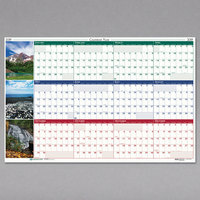 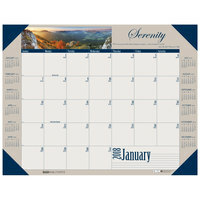 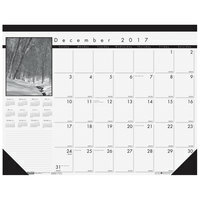 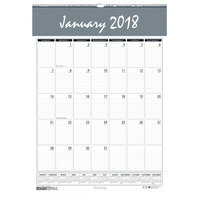 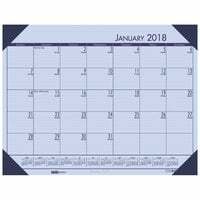 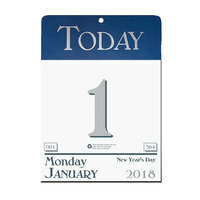 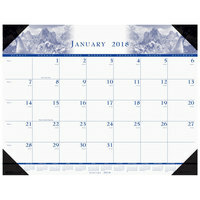 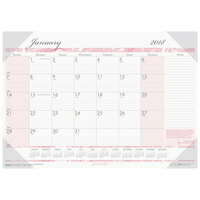 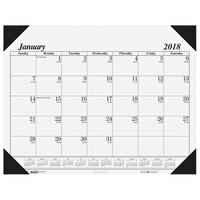 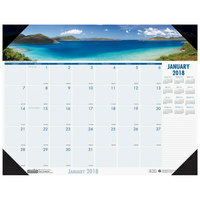 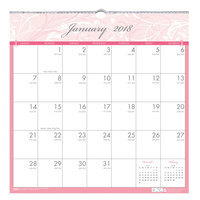 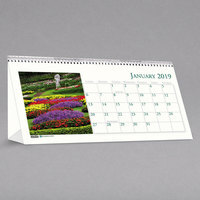 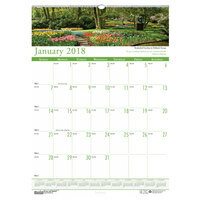 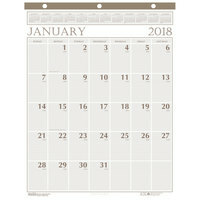 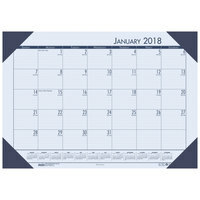 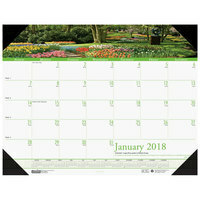 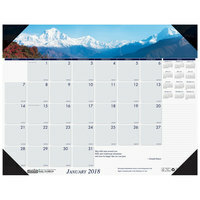 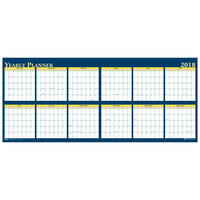 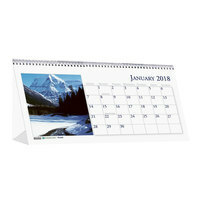 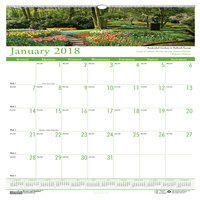 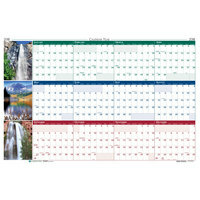 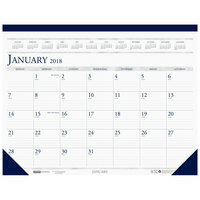 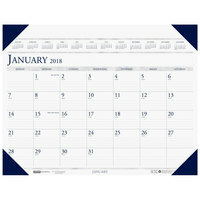 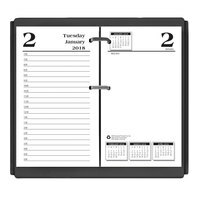 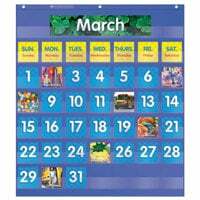 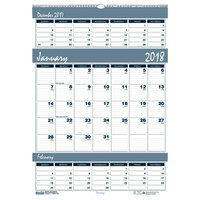 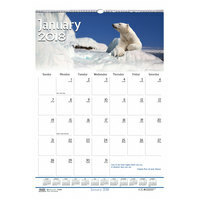 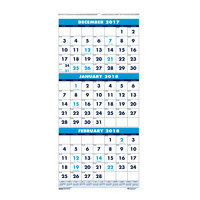 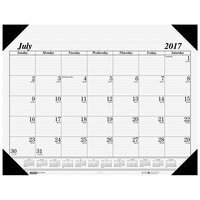 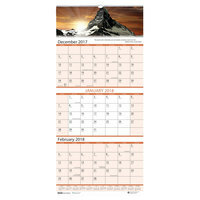 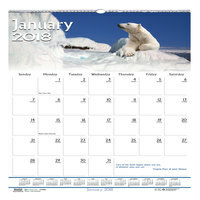 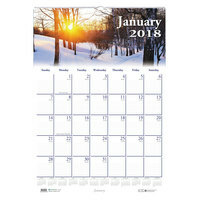 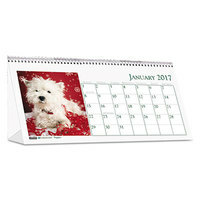 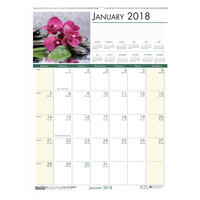 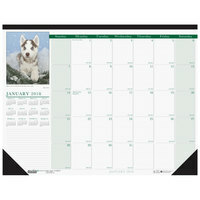 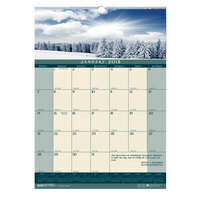 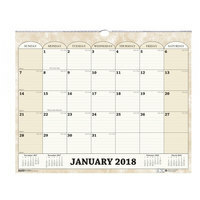 If you're wondering where to buy desk and wall calendars, we have a large selection of desk and wall calendars for sale at the lowest prices.